Please be aware that a patch test is required 48hours prior to all tint & eyelash extension treatments. 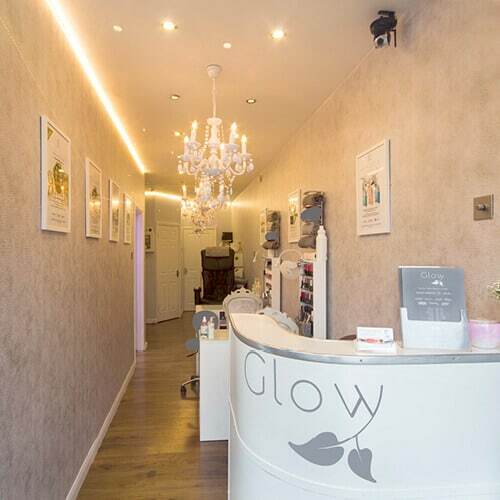 Lash & Brow treatments are as in vogue as ever and we at Glow are noticing a huge demand for eyelash extensions and eyebrow wax and tint treatments in particular. Salon Manager Lisa Watson is fully trained and highly experienced in applying high quality mink lashes for ladies of all ages. We can greatly enhance your eyelash length, curl, fullness and thickness so pop in or give us a call on 01752 246875 to book your eyelash extension treatment today. Prices for all of your Lash & Brow treatments can be found at the bottom of this page. Don’t forget that we cannot carry out any eyelash extension and tinting treatments without the patch test. 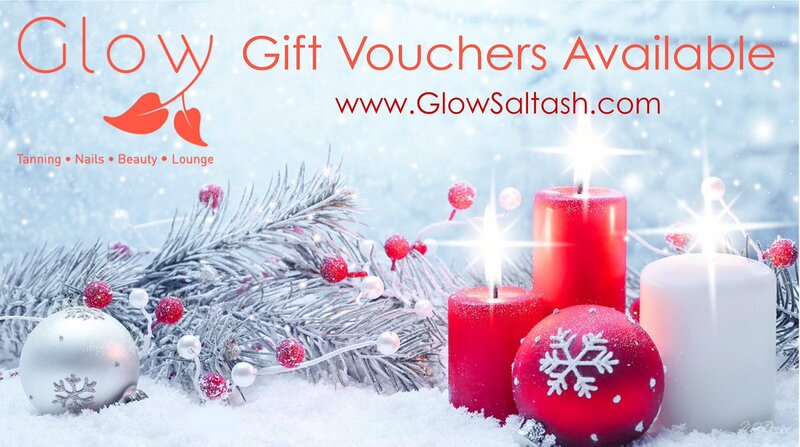 So call into Glow at least 48hours before your appointment to avoid disappointment.